The Philippine Department of Tourism (DOT) is highlighting local dive destinations in a new campaign for tourist visitors. 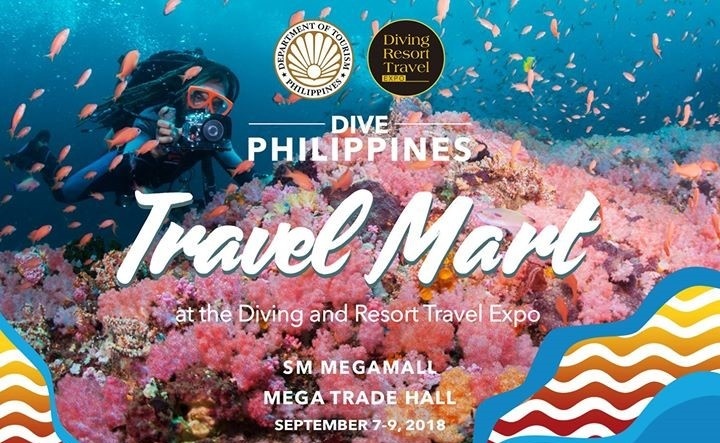 In a bid to promote the country’s world class dive spots, DOT will tap new markets at the Dive Resort Travel (DRT) Show Philippines in September at the SM Megatrade Hall in Mandaluyong. 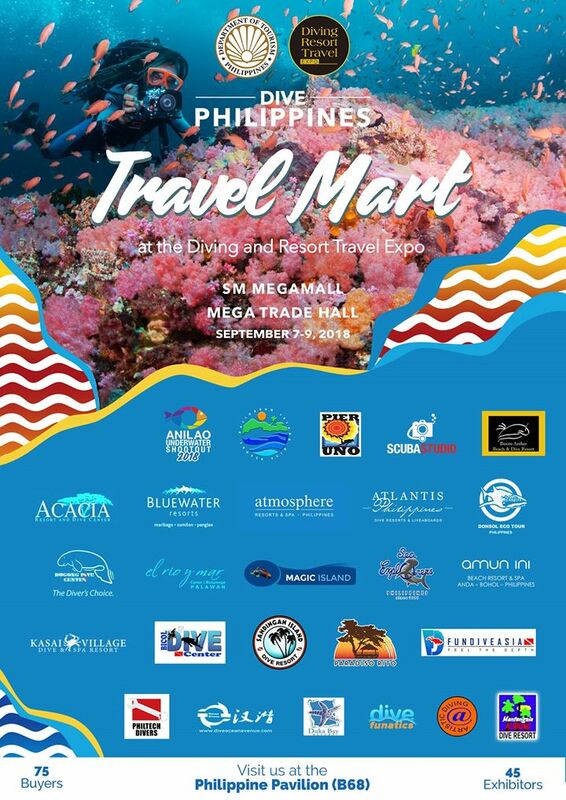 DRT will host the DOT’s Dive Travel Mart (DTM) to facilitate meetings between local dive operators and businesses with foreign dive tour operators and travel agents. The DRT network, one of the largest international diving exposition, comprises top-level exhibitors from 48 countries, with each show generating visitor traffic of at least 20,000 dive enthusiasts. Malapascua is considered as the best spot to see thresher sharks year round and was was recently cited in the Discovery Channel Shark Week series.